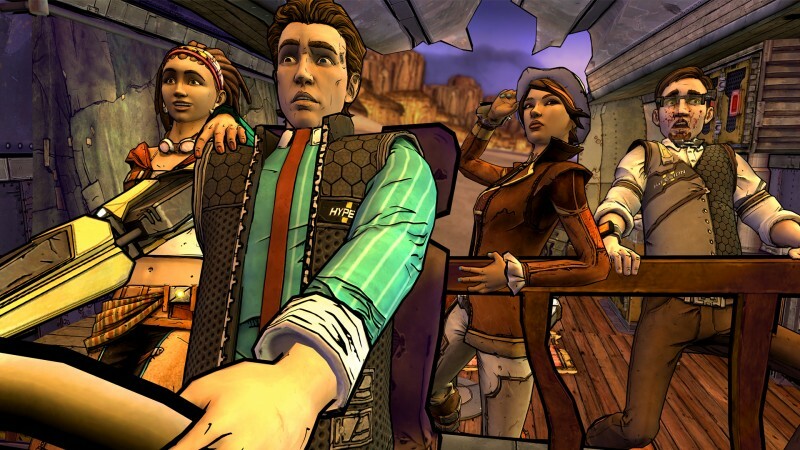 Back in 2017, Ubisoft hired several key Telltale developers who had worked on The Walking Dead, Tales From The Borderlands, and Minecraft: Story Mode. At the time, fans of both Telltale and Ubisoft wondered what would emerge from that that combination of talent. The answer appears to be another departure. Variety is reporting that three of those developers (Nick Herman, Dennis Lenart, and Pierre Shorette) have broken away from Ubisoft to start their own company, AdHoc, which is focused on building interactive narrative experiences. “Having to pitch something that ultimately fifty people need to understand and approve means a lot of the more adventurous or risky ideas often die early on for a bunch of different reasons,” Lenart explained to Variety. You can read the full report here on what AdHoc plans to do as it enters this space, and how it's looking to Netflix's Bandersnatch for inspiration. For more on Bandersnatch, check out editor Elise Favis' take on the show here.